2 Diabetic Dudes get real about living with diabetes and everything that comes with it. We will be talking about the highs and lows, both metaphorical and literal. Interviewing diabetic experts and people from all walks of life. Intramuscular Insulin Injections For High Blood Sugars! Using The Loop System With Your Insulin Pump with Marie Diaz! 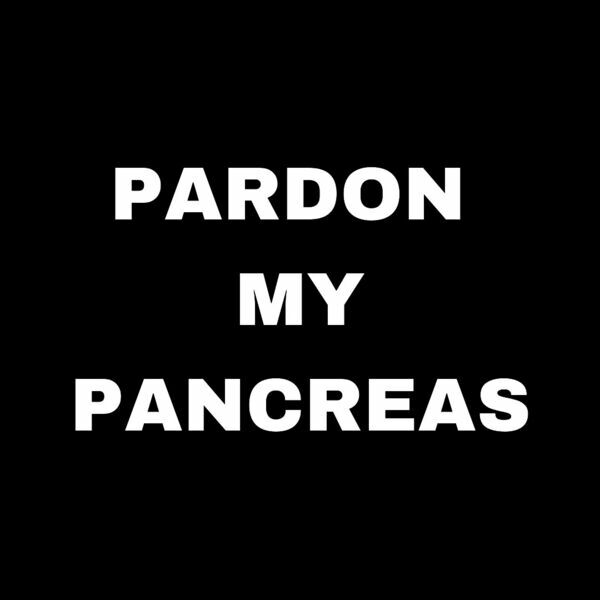 Who & What Is The Pardon My Pancreas Show?